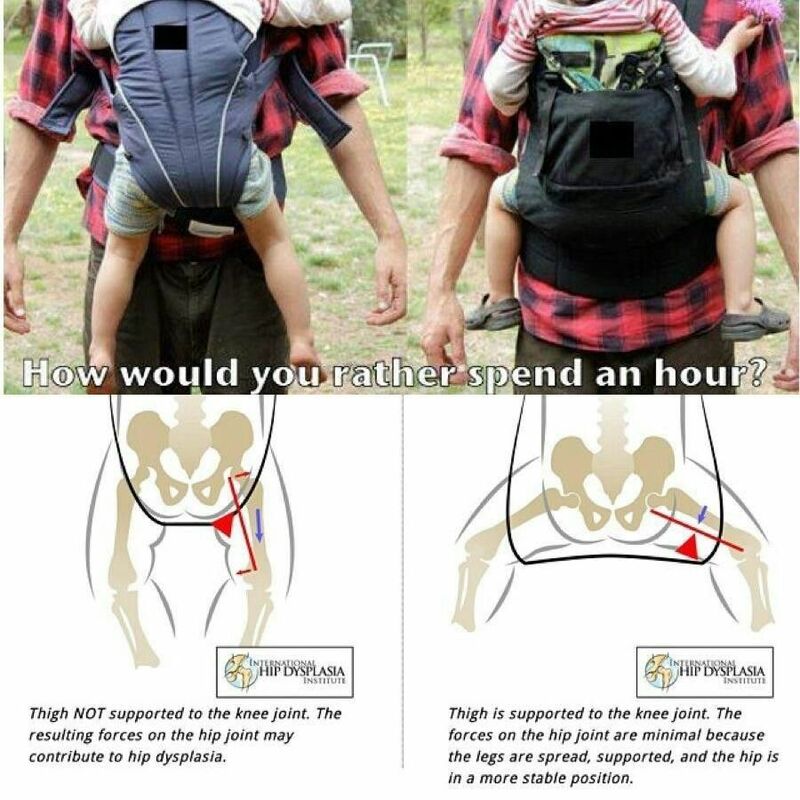 I recommend ring slings (about and instructions) for the newborn stage – and even beyond for short/quick carries. There are loads of brands to choose from, just don’t go too cheap as your baby safety relies on the quality of the metal rings and stitching. I personally love Lenny Lamb, but there are other suggestions here and here. Go-to brands include Ergobaby, Tula, LILLEbaby, and Lenny Lamb (but these come in infant and toddler, so you end up buying two…). Make sure they go up to 40-45lbs for long, loooong term use. If I was buying one today, I would buy this one. There are a lot of pumps on the market. What pump is best depends on how you envision using it. Regardless, I would definitely get a manual pump; I like the Medela Harmony pump. And if you find that you leak a lot while nursing on one breast, the Haakaa “pump” is brilliant! Swaddling is great for newborns, so long as it’s not too tight around the hips! And give baby plenty of time to stretch their arms and legs – a baby play mat is great for this! There are lots of different options. I think that a sleep sack that has an inbuilt swaddle is the best option for winter babies under 6 months; an arms-only swaddle would be a good option in very hot climates (there are also lightweight sleep sack swaddles if baby is going to be in an air conditioned room).